Your goal is to receive fair compensation for your work. Our goal is to get it for you. Problem solving is our business. 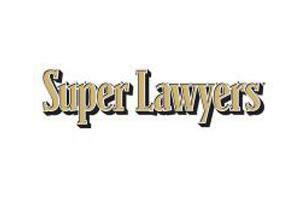 Our attorneys can handle virtually every type of legal matter. 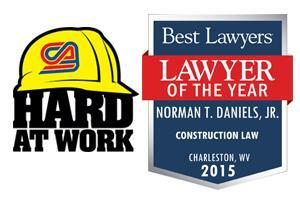 Daniels Law Firm maintains close ties to the construction industry in West Virginia and surrounding states. 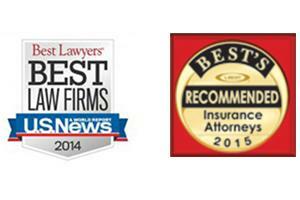 We can handle almost any type of legal problem.